Look what followed me home yesterday. 😉 Actually I’ve been researching info and watching a ton of YouTube reviews of this camera over the past few months. I was at a place where I was either thinking about upgrading from my Canon 5D Mark II to the Mark III, or take a look at mirrorless options – particularly from Fuji. 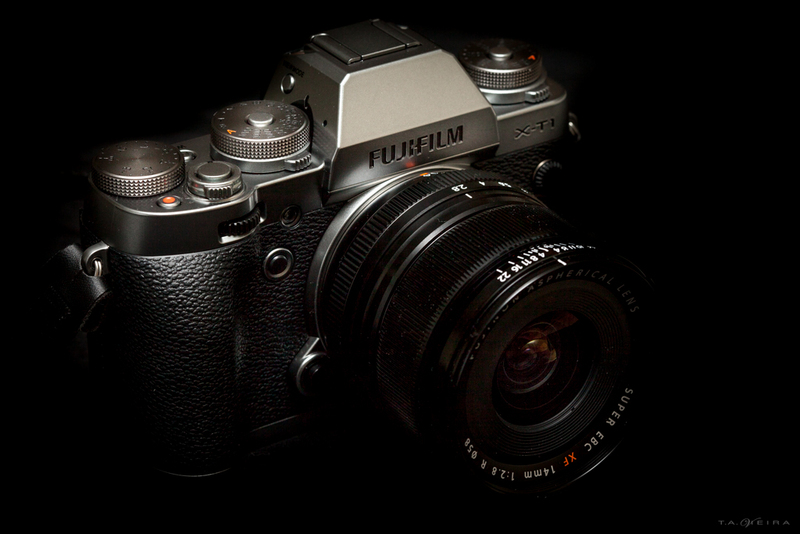 I do love my 5D, but in 2011 I bought the original Fujifilm X100. As quirky as it was I was instantly hooked, and with a few firmware updates it really shaped up. But I loved (and still do) the image quality; I love the look and what really stood out was the shooting experience. I could walk around everywhere, even in casinos and shoot without bothering anyone or disturbing the scene. With my 5D that would’ve been a different story. Another thing that made me start taking a more serious look at Fuji as a company was how they offered firmware updates for the X100, even after it was discontinued and the X100S had already been released. And, in the firmware updates they shipped out it was obvious that they were actually listening to the photographers and working to create a better system with each update, not only fixing issues but adding more features! Does this mean I’m selling all my Canon stuff? No. I hope to always be able to maintain a collection of every camera I’ve owned and created with. But I do see Fuji becoming my main camera system.